Will Your Business Be Affected by Celery Fields Development? Do you have a business located nearby the Celery Fields in Sarasota? If so, we’d like to hear how you may be impacted! With 2 major industrial projects potentially looming at the intersection of Apex Road & Palmer Boulevard, what will happen to traffic on both roads to and from these new sites? At nearly 100 vehicles in & out of the facility per hour (at peak times)¹, the proposed “Restaurant Depot” project on the northwest corner of the intersection could conceivably have the bigger overall impact on traffic conditions. But the proposed “Recycling Center” may produce another 25-80 inbound loads (read: trucks carrying huge quantities of debris) lined up along Apex Road waiting to get into the facility each day. Combined with traffic to Tatum Ridge Elementary (with over 600 students) and all the existing residential developments east of the Celery Fields on Palmer Boulevard, this traffic could represent a considerable difficulty on Palmer Boulevard and Apex Road. Add to that the nearly 600 new homes going in at Palmer Boulevard and Iona Road, the number of vehicles per day passing through this area near the Celery Fields could be staggering. If your business may be affected by the presence of either of these developments, we’d like to hear from you! Please register your business here. It’s important for you to know that any information you provide here will be strictly confidential. We will not publish your business name or any other details without your express written permission. We need this information, however, in order to understand how many businesses might be affected if one or both of these rezone petitions is approved by the Sarasota County Commission. And, with your permission, we may reach out to you to keep you informed (this is optional). Do you know someone who operates a business in the vicinity of the Celery Fields? Please share this information with them as soon as possible by emailing them, sharing this via Facebook, or any other means. If you’re not a business owner, but you’d still like to be informed about developments near the Celery Fields, please sign up here for updates. We’ll email you the most important information as it becomes available! And if you haven’t already done so, please “Like” and “Follow” our Facebook Page to stay up to date! ¹In their rezoning petition, the developers of the “Restaurant Depot” project estimate the number of “trips” generated by their business to be nearly 100 at peak times (between 4pm and 6pm on weekdays). You can view their original rezone petition and additional information about it on our wiki: Restaurant Depot Rezone Petition 16-33. Like so many, we have come to love the Celery Fields in Sarasota. Whether you come for the exercise, the birding, or just to enjoy the natural beauty of the area, the Celery Fields will leave an indelible impression on you and you’ll want to return again and again. But now, due to a series of circumstances that have been brewing for decades, the beauty and tranquility of this area is threatened. And that’s why we created this project, to provide a resource for people just like you to help Save The Celery Fields. First: sign up for email updates. Second: Spread the word. You can email your friends, join the Facebook Page, and post links to this website in online forums, discussion groups, on social media, and anywhere else you see a conversation about Sarasota, the environment, birding, or any other relevant topic. (You can also follow our new Twitter account). Third: Help us add relevant information to the Celery Fields Wiki. The goal of the Wiki is to develop the definitive collection of information that might be useful to anyone who is working to put a stop to the threats that face the Celery Fields. Note: contributing to the wiki requires a user account, which you can request by contacting us here or sending an email to: volunteers@celeryfields.org. 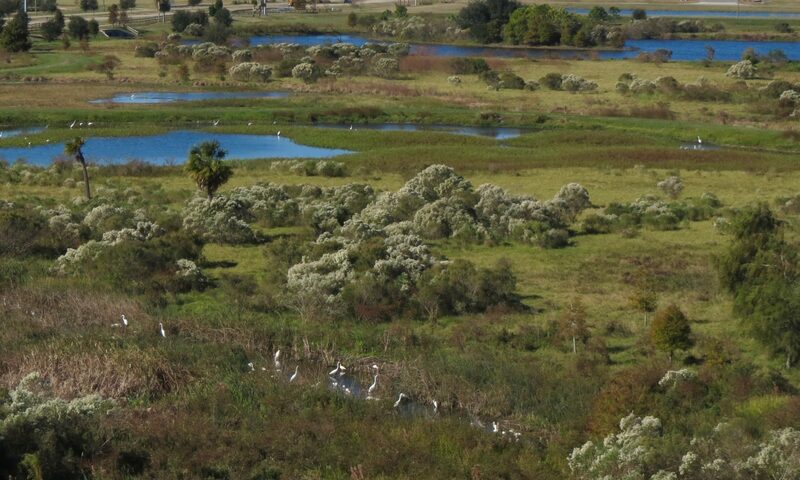 We look forward to working with you to save the Celery Fields!